Brief Description: Soft thick-wall hose marked at each one-foot interval for easy measuring. The inside diameter is slightly undersized for a tight fit. Notify me when "Lee's 3/4 in. 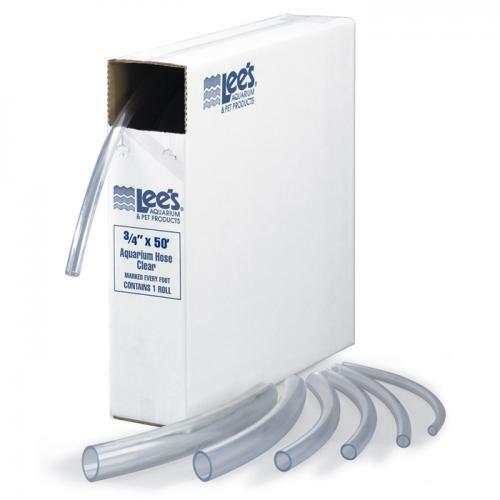 Clear Tubing Clear [50 feet]" is re-stocked.